Optimus Sorters is an innovative company specialized in designing, manufacturing and installing sorters and related peripherals. 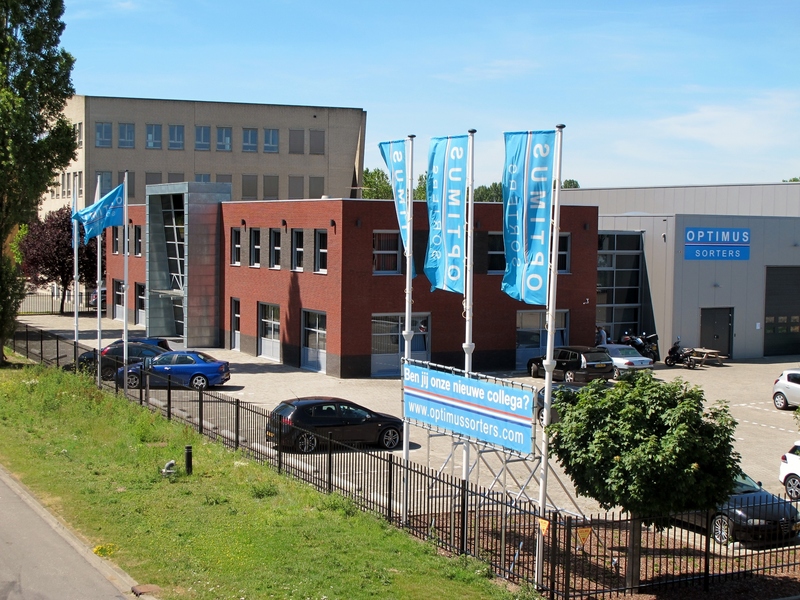 Optimus is based in the Netherlands with a headoffice in Beuningen. Optimus is known as the specialist for sorter systems in the Logistics and Parcel market. Optimus has a single point of contact for all matters concerning development, engineering, software, production and service. Optimus has a proven track record in the following industries: Retail, Wholesale, 3PL, E-Commerce / E-Fulfilment and Parcel / Post.